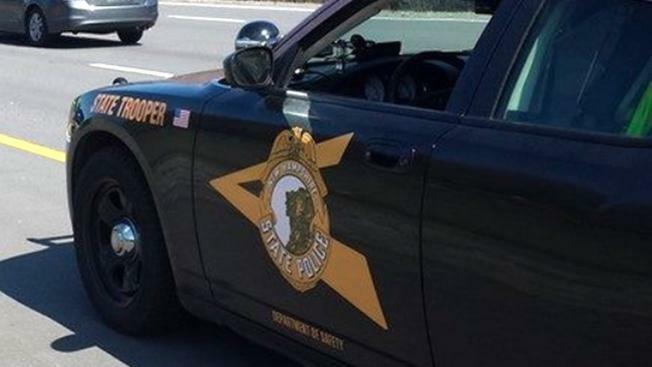 New Hampshire State Police say a passenger in a car has died in an Interstate 95 crash with a tractor-trailer after the car driver lost control while changing lanes. Police say the car driven in Portsmouth by 36-year-old Daniel Powers, of Boston, was struck on the passenger side by the tractor trailer Wednesday. He suffered life-threatening injuries. A 36-year-old passenger, Courtney Hickson, of Chelsea, Massachusetts, was taken to the hospital, where she was pronounced dead. Police say speed and impairment appear to be possible contributing factors in the collision, although they are still investigating.